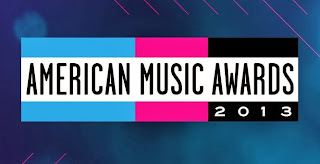 SnapCacklePop: And the winner is... American Music Awards..! 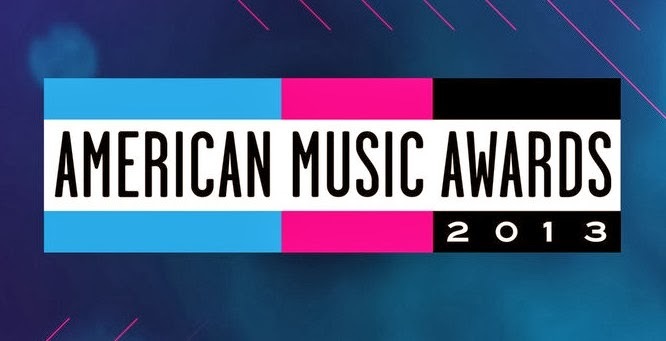 And the winner is... American Music Awards..! The night belonged to the youngsters with country-pop star Taylor Swift being the key winner securing FOUR music awards including artist of the year, as well as favourite Female Artist, Country singer and country album for Red. Other big winners was smooth and handsome Justin Timberlake taking out three awards for The 20/20 Experience and Rihanna won best female Soul/R&B singer and even an Icon Award, which we sure she was given for being worked to death these last seven years. Did we say that out loud. Whoops! Ariana Grande took out Best New Artist award and One Direction won two awards for Best Group and Best Pop/Rock album for Take Me Home. Oh and Jennifer Lopez just kills it in this performance in a Celia Cruz tribute..!